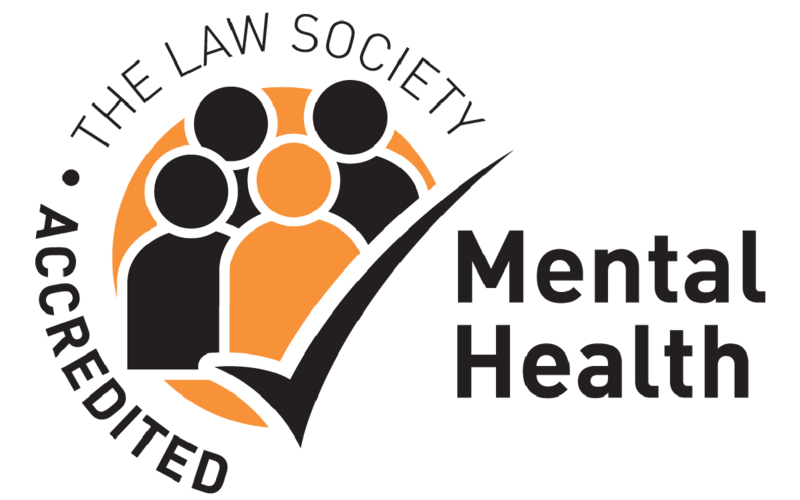 WMB Law is a leading Telford law firm offering a personable yet extremely professional service to Shropshire residents. We have been helping individuals and businesses for over three decades. 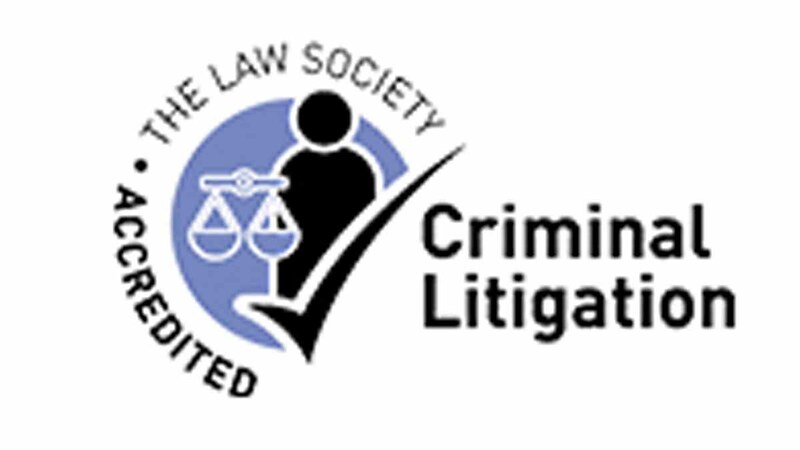 If you are seeking advice in any of these areas, you can be confident our team of experts will work hard to ensure your case is handled to the highest standard. You will always be represented by specialists in their chosen fields, who in turn are backed by our dedicated team of support staff. 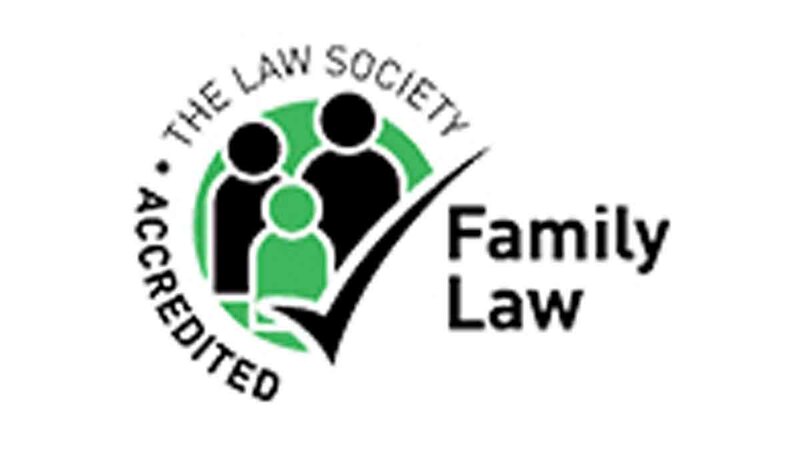 We recognise that the areas in which we specialise can be highly sensitive and understand that for a client and their family this can be a stressful time. Rest assured our team will always prioritise giving you peace of mind while we work to resolve your case efficiently and sympathetically. We firmly believe that a client should know exactly what a case is likely to cost before talking to a lawyer and that’s why, where we can, we offer fixed fees. You will know exactly what costs are involved and it is then up to you to decide if you wish to proceed with WMB Law. Since establishing a Telford office in the early 1980s, and one just outside the area before that, our reputation with clients has grown and grown. So much so, WMB Law now represents the third, if not fourth, generation of some of our clients’ families. A number of our Shropshire solicitors have even been with us since WMB Law was founded, such as John McMillan, who has over 37 years’ experience of Criminal Law. Although we are one of the longest-established firms in Telford and have traditional values when it comes to client care and services offered, we are headed up by three young and tenacious directors who are all exceptional in their chosen fields. 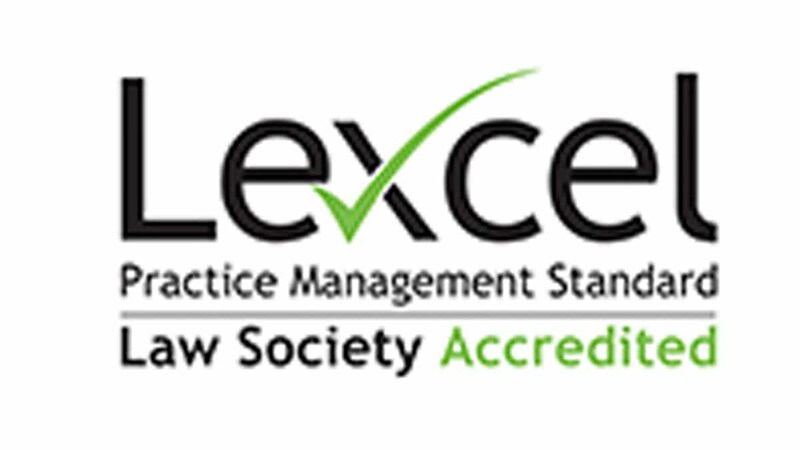 Our lawyers are all Law Society accredited in their own areas and continue to maintain the highest standards which our clients have come to expect from us. Continual professional development is of key focus. 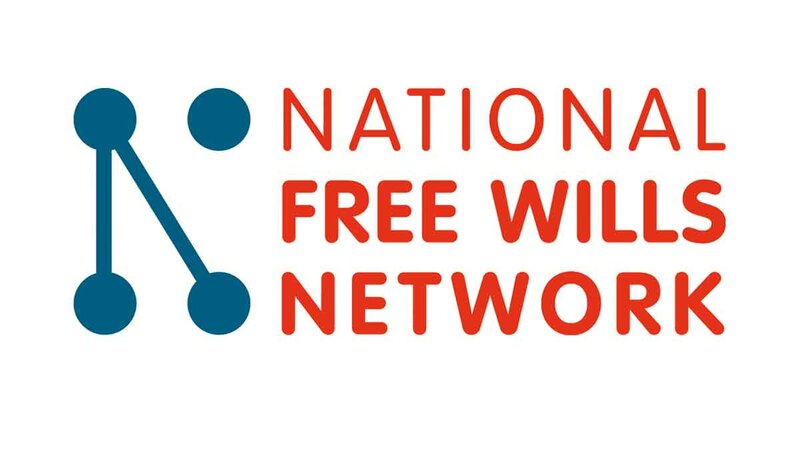 If you would like to book a free initial call or meeting, please ring WMB Law on 01952 291100 or fill out the enquiry form below. 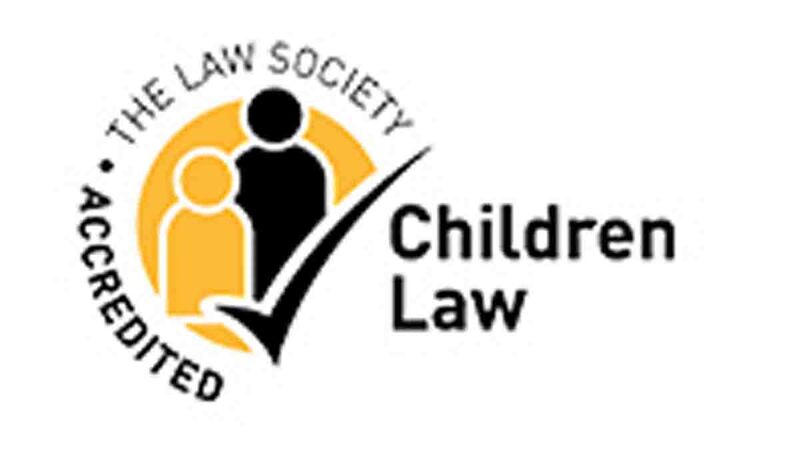 We look forward to hearing from you and working together to resolve your legal concerns.